California Ag Today is continuing our coverage of the State Water Resources Control Board’s plan to take 40 percent of the water from the Stanislaus, Tuolumne and Merced Rivers to feed into the San Joaquin River to increase flows for salmon. There is major pushback by affected farmers. 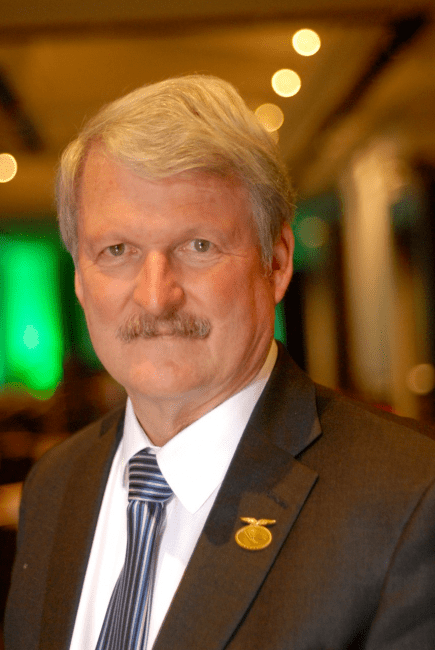 We spoke with Paul Wenger, president of the California Farm Bureau Federation, at their 98th annual meeting in Monterey this week. He farms almonds and walnuts in that area, and he and his family would be seriously impacted; they would be forced into more groundwater pumping. Paul Wenger, President of the California Farm Bureau Federation. Wenger believes that the Water Board always makes rules quickly are not invested in the outcome. Don Bransford, president of the Glenn-Colusa Irrigation District (GCID) as well as a member of the State Board of Food and Agriculture, expressed major concerns with the proposed State Water Resources Control Board (SWRCB) diversion of 40% of the water from many irrigation districts on rivers that drain into the San Joaquin River to increase flows in the Delta to protect endangered fish. “It’s a very difficult challenge because it appears that the SWRCB wants to increase the flows in the Sacramento River. That water has to come from somewhere, and it looks like it’s going to come from the irrigation districts. Unless we can do environmental projects on the River to improve habitat for fish and re-manage our water, we have water at risk,” said Bransford. “The difficulty is, we believe they’re using a lot of old science. There is newer science that suggests there are better ways to manage this. And, if something does not work, then you change. You just don’t throw more water at it,” he noted. “So they used some extra water late March of this year,” Bransford elaborated, “to just turn the gravel over to freshen it up. It did help the fish, particularly the salmon,” said Bransford. 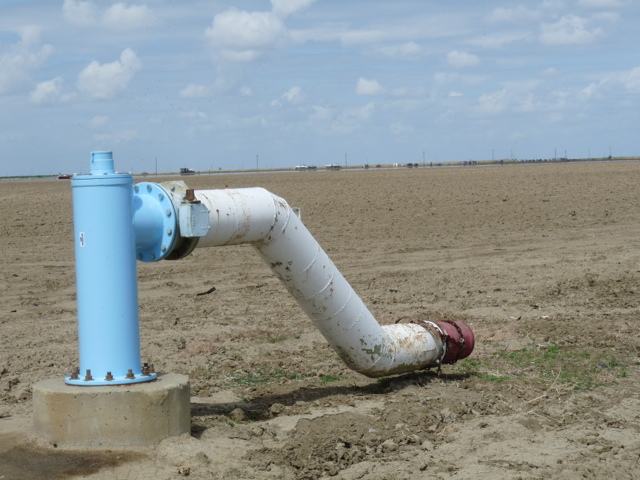 Glenn-Colusa Irrigation District (GCID), according to its website, is dedicated to providing reliable, affordable water supplies to its landowners and water users, while ensuring the environmental and economic viability of the region. As the largest irrigation district in the Sacramento Valley, GCID has a long history of serving farmers and the agricultural community and maintaining critical wildlife habitat. The District fulfills its mission of efficiently and effectively managing and delivering water through an ever-improving delivery system and responsible policies, while maintaining a deep commitment to sustainable practices. Looking ahead, GCID will remain focused on continuing to deliver a reliable and sustainable water supply by positioning itself to respond proactively, strategically and responsibly to California’s ever-changing water landscape. The California Farm Water Coalition (Coalition) was formed in 1989 to increase public awareness of agriculture’s efficient use of water and to promote the industry’s environmental sensitivity regarding water. Mike Wade, executive director of the Sacramento-based Coalition, has major concerns about the State Water Resources Control Board (SWRCB)‘s proposal of taking 40% of the water from many irrigation districts along three rivers that flow into the San Joaquin River to protect an endangered fish. The SWRCB proposes to divert water from the Stanislaus, Tuolumne and Merced Rivers to increase flows in the Sacramento Delta. The State Water Resources Control Board estimated the proposed 40% diversion of river flow would decrease agricultural economic output by 64 million or 2.5% of the baseline average for the region. Ag officials warn that if the proposal goes through it would force growers in the area to use more groundwater—which they have largely avoided because the Turlock Irrigation District and Oakdale Irrigation District historically met the irrigation need of local farms. This is the only agricultural area in the Central Valley that does not have critical overdraft problems. If the state takes away 40% of water available to growers, it could lead to a critical overdraft issue there as well. California’s State Water Resources Control Board (SWRCB), regulators and environmental organizations want more water diversions to flow into the San Francisco Bay Delta Watershed to help save the declining Delta Smelt and Salmon. They have targeted three tributaries of the lower San Joaquin River; one of which is the Tuolumne River. Phase 1 of the Bay-Delta Plan is a real threat to all Modesto Irrigation District (MID) and Turlock Irrigation District (TID) customers including ag, urban water, and electric. 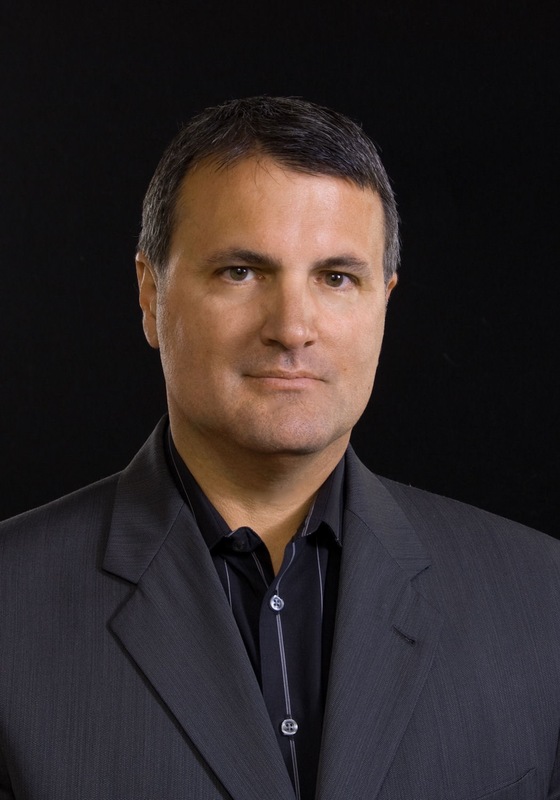 Michael Boccadoro a spokesperson for the Coalition for a Sustainable Delta, commented on the SWRCB: “They need to be pushed back. They need to be told no.” Boccadoro explained the water in question represents about 400,000 acre-feet taken from communities, businesses and farms. Ironically 400,000 acre-feet is roughly equivalent to the capacity of Hetch-Hetchy Reservoir (360,400 acre-feet) that funnels water, unabated, to San Francisco. “This is only Phase One of the Boards’ decision,” said Boccadoro. “This is going to eventually encompass the Sacramento River; this is just the beginning. This isn’t by any stretch of the imagination the only potential impact agriculture would feel,” he said. Boccadoro, like other people in the industry, cannot fathom why the SWRCB needs to take this water when it doesn’t seem to be doing anything beneficial for the endangered fish species. “This issue of continuing to take water that is providing no benefit—or no clear benefit—for fish, while we do nothing [to mitigate] the other stressors that are having a huge impact on the fish, has to stop,” Boccadoro said. “It’s a huge problem, said Boccadoro. “For whatever reason, it appears that the Brown administration has declared war on California agriculture. Enough is enough. 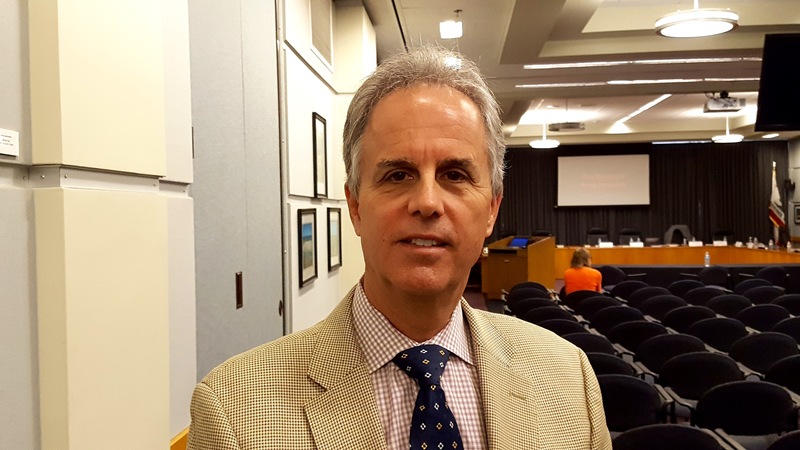 We need to push back hard against the Water Board’s decisions,” noted Boccadoro. “This is as good a place to fight as any as I can think of,” Boccadoro explained. “We need to start the fight and continue the fight, which is the only way it’s ever going to be turned back. The regulators and environmental groups must address the other stressors [to the endangered species]. Taking water from agriculture has not corrected the problem. In the meantime Boccadoro hopes the farmers are taking notice. “I sure hope they’re willing to come up here [to Sacramento] and demand that the state not take their water,” he said. The San Joaquin Valley Weather Infrastructure Authority (SJVWIA), a Joint Power of Authority composed of many San Joaquin Valley cities, counties and water agencies, is charged with the goals of ensuring completion of the Temperance Flat Dam feasibility studies and preparing the necessary bond funding application to get the structure built. 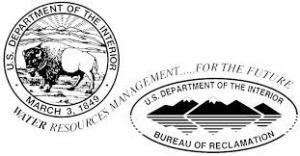 “This is why the feasibility study done by the Bureau of Reclamation was so important. They came back with the finding of feasibility and that’s what has to happen,” noted Worthley. “In order to get the funding from Proposition 1, we’re going to have to demonstrate that this project is feasible and it is; and Friant Dam that will be in front of the Temperance Flat dam is just uniquely situated to provide water going north, either in a channel of the San Joaquin River, which may be able to be recaptured and returned south, or along the existing canal, which runs from the Madera Canal, which runs north. Currently, most water flowing through Friant Dam moves southward through the Friant-Kern Canal. “There are many opportunities of recharge that will be necessary to maintain agricultural pursuit in the San Joaquin Valley because with the Sustainable Groundwater Act, otherwise, without new water, you’re going to see many areas that rely entirely on pumping, are going to have to curtail their operations, either by fallowing the land or farming in a different fashion where they get by with less water,” said Worthley. “With the drought and severe environmental restrictions, our valley surface water has been critically restricted. That happens two ways. One, of course, is that most of these, well, really all of our communities have their origin in and their continued existence in agriculture so agriculture production is critical to these communities even existing and continuing to exist, but beyond that is the direct need. 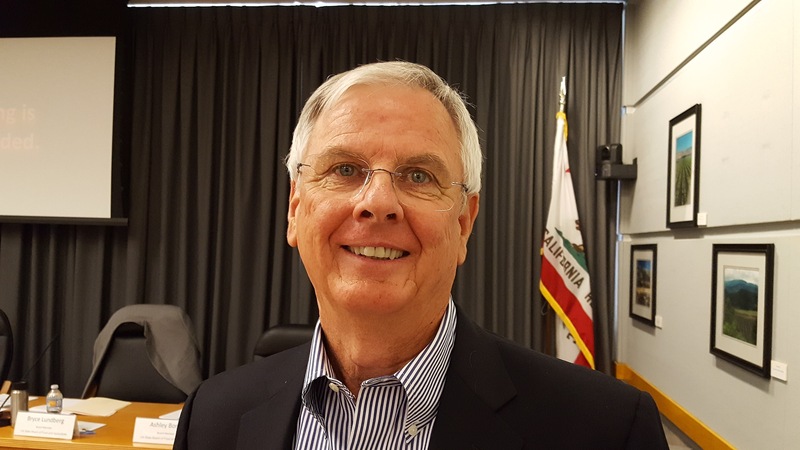 That’s an indirect benefit, but the direct benefit is that these communities that rely upon Friant water for their potable water supplies, this is going to be a reliable water supply because right now they don’t have reliability,” said Worthley. 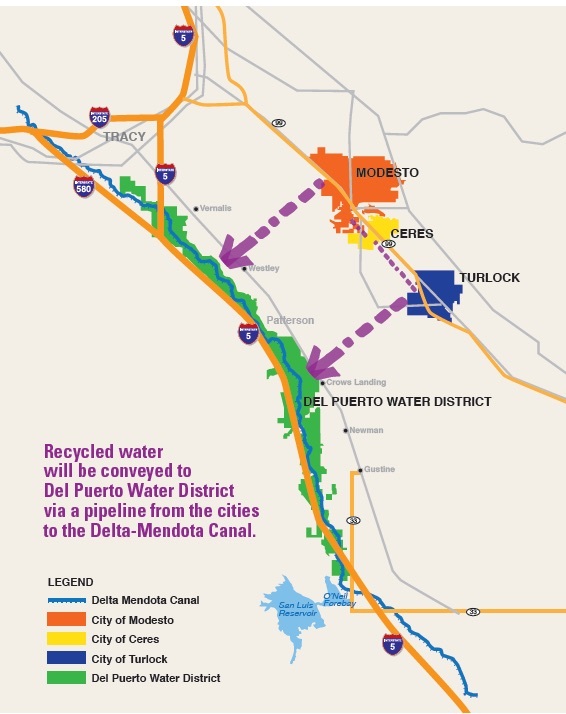 In our continued coverage of the monumental North Valley Regional Recycled Water Program (NVRRWP), Anthea Hansen, general manager of the Del Puerto Water District, talked about the projected completion for the project. “We estimate the pipeline will be completed by December 2017—less than two years,” Hansen stated. “The first year’s combined quantities, if both cities (Turlock and Modesto) are online at the start date, will be somewhere between 25K and 30K acre-feet per year,” Hansen calculated. After many years of working with various agencies and collaborating with multiple cities, the project has passed all of its major hurdles and is set to break ground within the next few months. Using recycled water from treatment plants will reduce reliance on unsustainable groundwater supplies and also lower the amount of water pumped from the Delta. “People use water in the cities every day, 365 days a year,” explained Hansen. “The reliability of the supply is so important to us because, for such a long time, we have not had reliability in our water supply,” Hansen noted. See Also: Recycled Water Project for Water Stability, Part 1, “North Valley Regional Recycled Water Program: A New Water Source for Valley Farmers,” June 14, 2015. Tom Iseman, deputy assistant secretary for water and science at the U.S. Department of the Interior, in an exclusive interview with California Ag Today’s farm news director, Patrick Cavanaugh, assessed how California is faring given the drought. Cavanaugh: I see you as someone who focuses on not just solutions but also the issues and tragedies caused by the extended drought in California. From your perspective, how is California doing and how could things be better? Iseman: First of all, I think California is obviously on the leading edge for a lot of reasons, but the state is in the midst of an extended drought. So it is really forcing us to be smarter about how we address these water scarcity challenges. I have been very impressed with the way we have been able to really work together—the Bureau of Reclamation working with the state, the water users and the conservation groups—to think about how we can stretch our limited water supplies to meet these different purposes. Cavanaugh: Obviously the country is not able to build another Hoover Dam, but does the Interior understand that we need more storage in California for the rainy days? Iseman: Absolutely. There are different ways to do it, so we are looking at a number of projects. One is raising Shasta Dam; one is a new reservoir possibly on the upper San Joaquin River (Temperance Flats); and Sites Reservoir. Cavanaugh: But those projects are a long way off, and they may never be built. What can California do now to increase its water portfolio? Iseman: There are smarter ways we can build smaller-scale storage and new ways to operate our facilities to stretch water supplies to our advantage. 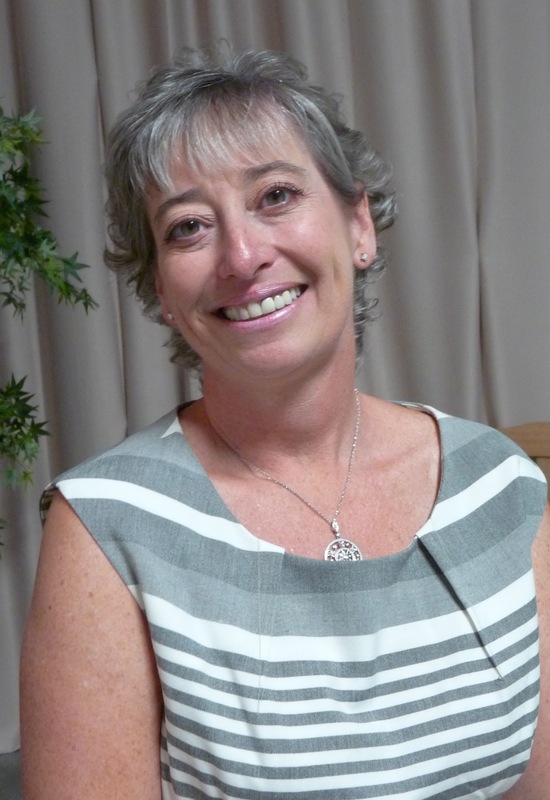 Cavanaugh: Could you talk about how we can use water differently? Desal is more expensive water, but water needs to be more expensive. When water gets more expensive, people conserve more, right? Talk about your vision of desal in America, particularly in California. Iseman: Generally, clean water technology is a big part of what we need to be doing. It is not just building new storage; it’s being smarter with what we have. So, technology is a great way to do that. We have desalination, water recycling and water reuse. Having these options creates an opportunity for more partnerships. So now you can have cities recycling their water and sending their water supply to agricultural water users—a win-win situation. The city gets some revenue and deals with its wastewater, and agricultural water users get a new supply. That is the way we should be thinking—about the possible partnerships to take advantage of these options. Cavanaugh: People building desal plants in cities like Santa Barbara, mothballed the plants when the rains came. We need to make desal part of the culture of these cities located on the ocean. I mean, does the Department of the Interior see that as a rational thing to do? Iseman: It’s interesting. Obviously it has been done in other places, and they have invested quite a bit of money here in California. It comes down to economics; we don’t make the decision about whether a city builds or doesn’t build a desal plant, but it is part of the water supply list, potentially. The challenges with desal is just the cost right now and how much energy and waste it can produce. And they are comparing that to the other options out there. Are there other technologies out there that we can use? Are there water markets or water rights I can acquire? Is there potential for new storage? I think the cost will help sort that out. The part that cost doesn’t address in some ways—and it can be built in—is the uncertainty. One thing, I think, about a desal plant that people like is that you know there is going to be a water supply if you are on the ocean. And if you have the money and can generate the energy, you can get the water. As you see more uncertainty in our climate and in our existing water supplies, that would be one argument in favor of desal. Iseman: Yes, and we need reliability. Cavanaugh: Well, you talked about the cost and the economics, but we all need to pay more for water, and I’d be the first one. It would make everyone conserve more, right? Cavanaugh: Maybe, raise the cost of water $10 a bill? Iseman: Well, I’m not going to say we are going to raise people’s water rates, but if you talk to the industry and look at the future of the industry, a lot of people say, ‘People need to pay more for water.’ That is how you get the investments. The federal budget is constrained; they are not going to be there when we are going out and building Hoover Dam in ten years. We just don’t have that kind of resources anymore. So the question is, how do you get more revenue stream in to help contribute to the cost of those investments? And that goes back to rates. And at some point, we will have to decide how much we pay for water and how much we value our water. Cavanaugh: Thanks for being aware of all this. Are you encouraged we will find solutions? Iseman: We talk about California everyday; we are all very aware of the things that are happening. But I really gained an appreciation of the innovation, the energy and the cooperation of people here—the commitment they have in dealing with these issues. I was glad to be a part of it. 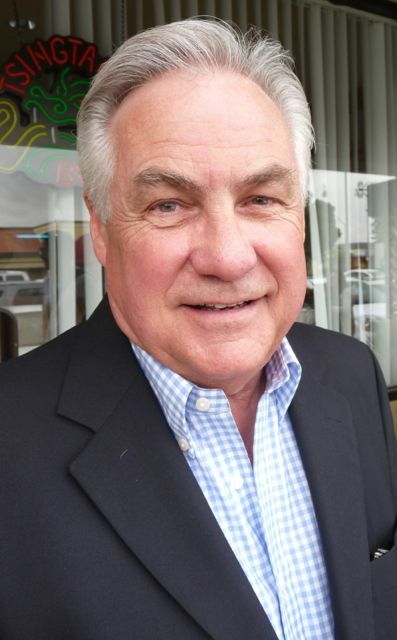 “We are being lied to,” declared Jim Patterson, who represents the 23rd Assembly District in the California State Assembly since 2012, at his recent drought forum in Clovis. 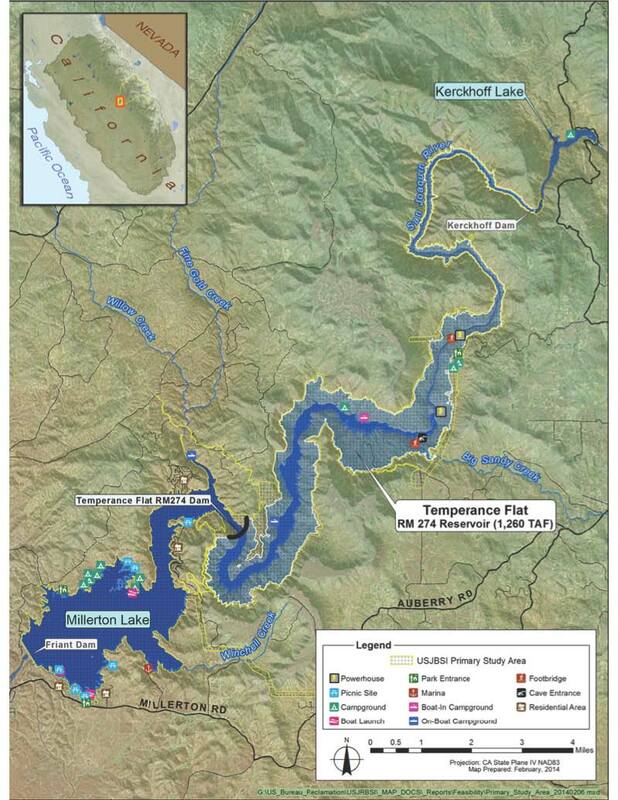 “We need to have regulatory relief from the State of California in order to build Temperance Flat (a proposed dam project on the San Joaquin River) and its conveyance systems and to build the improvements at Shasta Dam and Reservoir and at Sites Reservoir,” said Patterson. “So, I have had to come to the conclusion that we’re being misled, and it’s on purpose,” he said. “I just don’t believe this governor anymore. That’s a sad conclusion to have to come to, but I think we are seeing a ‘behind-the-scenes hand of power’ called the NRDC, that runs the governor’s office and the state legislature.